Buying property in Spain: what taxes and fees can you expect? 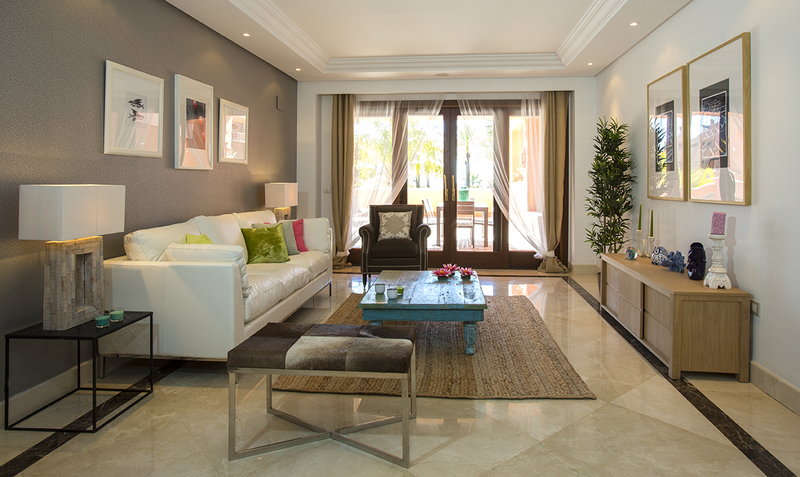 Buying a property in Spain entails certain costs in addition to the purchase price. As well as taxes, you’ll need to pay fees for professional services bringing the total to between 10% and 15% extra. Don’t forget to factor this figure into your budget for the purchase. 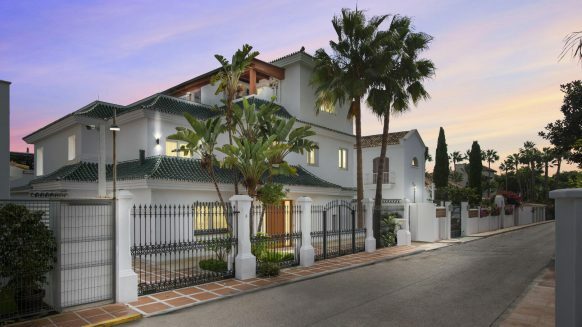 In this article, we list all the costs involved in buying a property in Spain and how much you can expect to pay for each one. We’ll assume you’re buying a home to live in and not a commercial property, as this makes a difference to the taxes to be paid. Property purchase in Spain comes with a high fiscal obligation – between 8% and 11.5%. Which taxes and how much you pay depend on whether you’re buying a new or resale property. 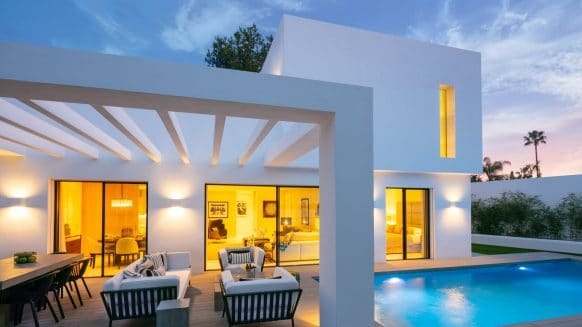 The purchase of a new build (a property being sold for the first time) involves the payment of VAT (IVA in Spanish) which is 10% of the price, plus 1.5% Legal Documentation Tax (AJD in Spanish). 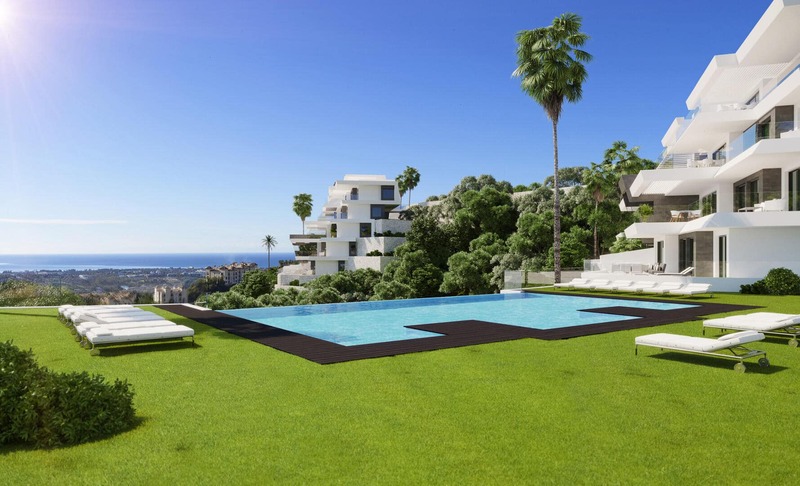 This brings your total tax bill to 11.5% if you’re buying a new property in Spain. If you’re buying a resale property (one that has already changed hands at least once), you’re liable for transfer tax (ITP in Spanish) that is levied on a sliding scale depending on the purchase price. 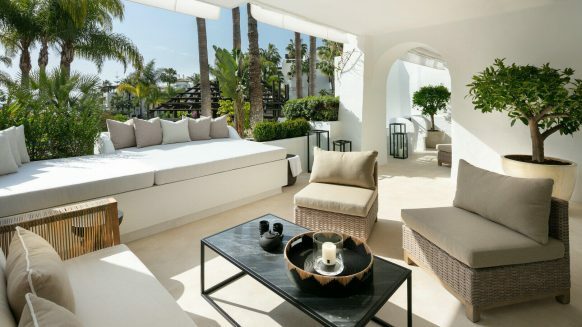 On the Costa del Sol and the rest of Andalucia, you pay between 8% (on properties priced below €400,000) and a maximum of 10% (on properties priced over €700,000). The notary charges for preparing the title deeds for the sale and witnessing the signature of the deeds by both parties. Fees are calculated depending on the purchase price and the complexity of the title deeds. Factor in between 0.5% and 1% of the price. The Land Registry (Registro de la Propiedad) officially records the ownership of the property in your name once the purchase has been completed. For this, fees of between 0.5% and 1% are charged, depending on the purchase price. Using the service of a lawyer during the purchase process is highly recommended. Do this before you pay a deposit or sign any legally binding paperwork on the property. He will carry out a Due Dilligence on the property, arrange your NIE (national identification number), represent you in front of the notary and in public identities. Expect to pay around 1% of the price for legal services. Real estate agency fees are usually paid by the seller, you don’t need to budget separately for them in your calculations. If you’re transferring money to Spain from your bank account in your home country, you may incur fees on the transaction, particularly if you’re transferring from a different currency to euros. Using the services of a specialist currency exchange broker can reduce bank charges. Banks also charge for issuing the banker’s draft used to make the payment for the property when you sign the title deeds at the notary. Check with your lawyer and bank before you order a banker’s draft to avoid unpleasant surprises. If you’re using financing to buy your property in Spain, you’ll need to include bank charges in your budget. You’ll have to pay for a valuation – this usually costs around €500. The bank may charge an administration fee depending on the type of mortgage and the amount loaned, but as a general rule, expect a fee of approximately 1% of the mortgage value. All other costs corresponding to the mortgage, eg. 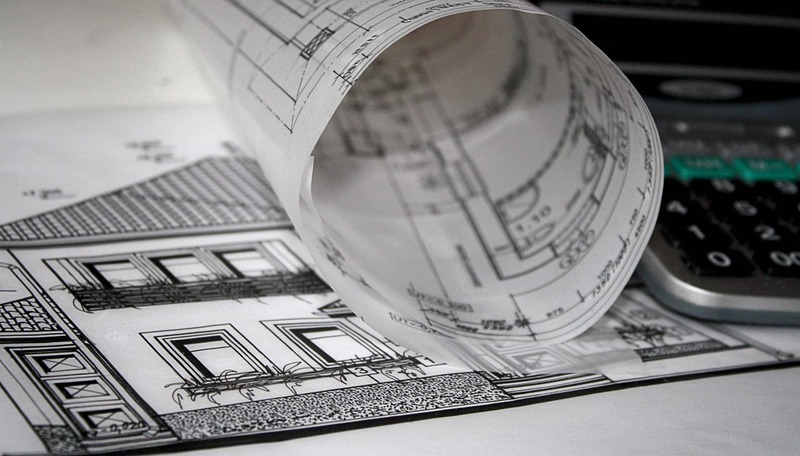 Land registry and notary for the mortgage deeds are covered by the bank. 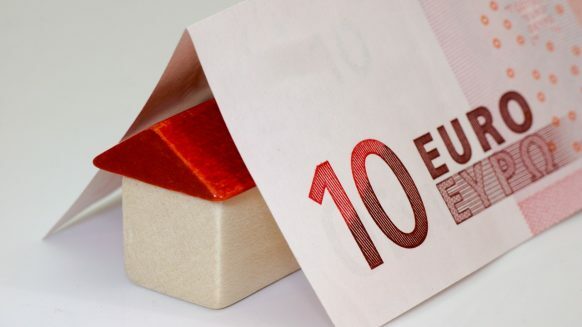 Blog › Finance, Legal, Residency › Buying property in Spain: what taxes and fees can you expect?